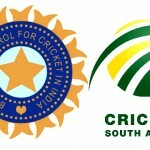 The Christmas week holidaying of most sought after couple Virat Kohli and Anushka Sharma, at Dehradun, has apparently led to a massive gossip. Spread like a fire on Internet, their engagement date (1st Jan) was all over the headlines since yesterday. There were reports which suggested that a star-studded engagement ceremony will take place on January 1st 2017 in Narendranagar near Rishikesh where the couple are currently holidaying. The arrival of Amitabh Bachchan in the town along with wife Jaya Bachchan and industrialist Anil Ambani further fulled the speculation. 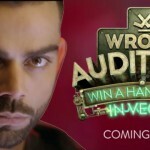 The actress and Virat, both 28, arrived at Hotel Ananda in Narendranagar last Saturday to ring in the New Year and have been sharing pictures from their vacation on their social media accounts. They are said to have visited an ashram at Ambuwala village in Pathri area of Haridwar district on Tuesday to offer prayers. Anushka has her roots in Dehradun where her grandmother Urmila Sharma still lives. Virat, in a tweet earlier today, said, We aren’t getting engaged & if we were going to,we wouldn’t hide it. Simple. Since news channels cant resist selling false rumors & keeping you confused, we are just ending the confusion. Also, what’s added to this buzz is a false news that Big B Amitabh Bachchan and Ambani couple will arrive in Dehradun to attend the event. However, it’s now proved that all those speculations are baseless and there’s more time to witness them exchanging the rings. Anushka’s spokesperson had also denied the news. 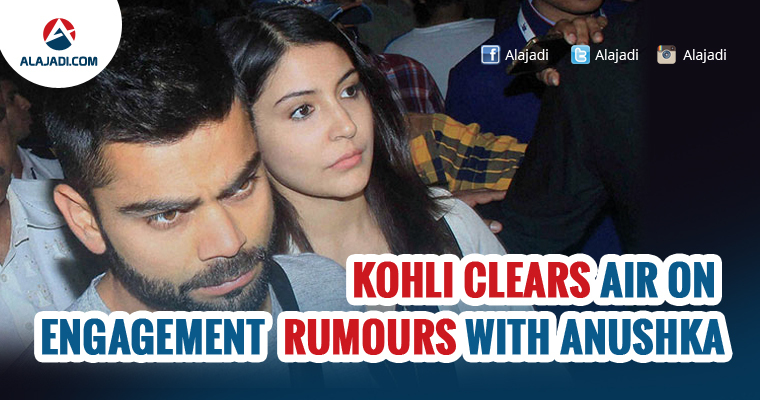 The rumors surrounding Anushka and Virat’s engagement are untrue. They are on vacation, the spokesperson informed a leading daily.